Needlework Nostalgia takes inspiration from the joys of crafting and sewing—beautiful materials, fine tools and expert craftsmanship. 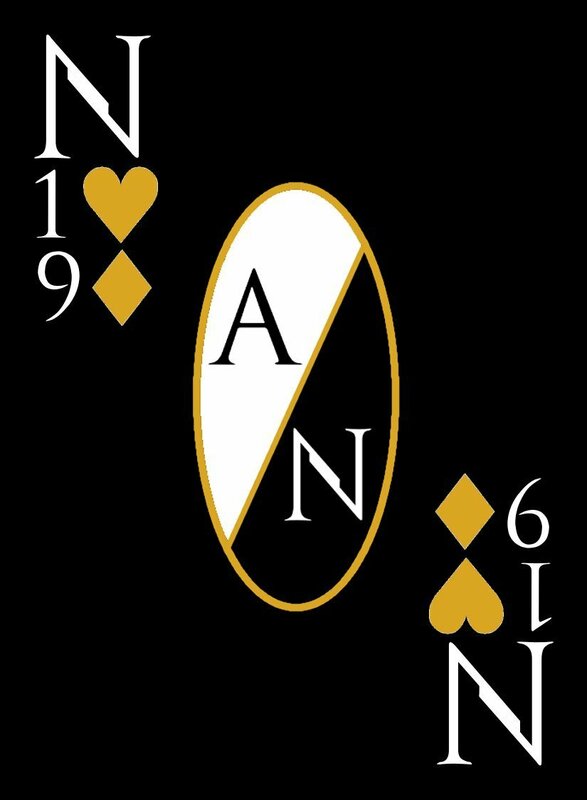 These 25 original designs include pieced quilts, appliqué, flowers, garden creatures, knitting, memorable maxims and more. Relax and reminisce as you fill these pages with glorious color! This delightful coloring book will provide many moments of happy and creative contemplation. Bold-lined drawings are easy to see. Black framing aids focus and makes your favorite colors pop! Pages are printed on only one side to allow removal for gifting and display. 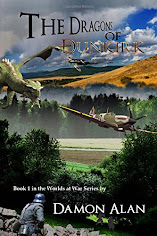 Many thanks to everyone who leaves a review. 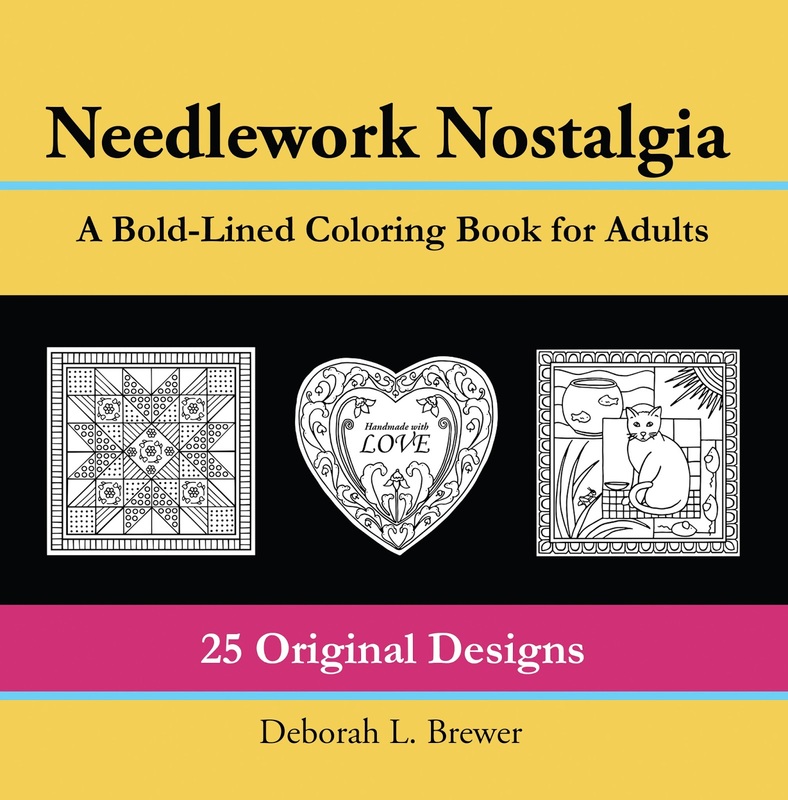 Needlework Nostalgia will provide many moments of happy and creative contemplation. 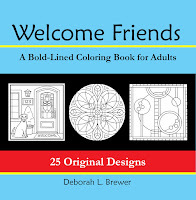 Order your copy of this delightful coloring book today! Deborah L. Brewer writes, draws, crafts and gardens in Colorado, U.S.A. Holding a B.A., in Liberal Studies, she completed a Professional Certificate in Gerontology in 2015. 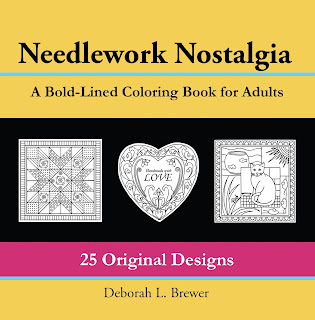 Debby creates bold-lined, historically inspired coloring books for older adults. Do I Need a Business Manifesto? Oh My Disney, Our Shorts Are Showing! 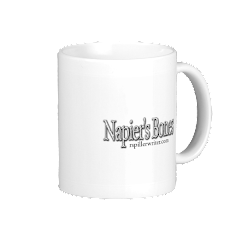 Jmars Ink is the creative arm of Jmars Ltd., producing ebooks and POD (Print on Demand) books, and custom-designed merchandise. Jmars Ink is a participant in the Amazon Services LLC Associates Program, an affiliate advertising program designed to provide a means for sites to earn advertising fees by advertising and linking to amazon.com. Copyright © 2019 Jmars Ltd.